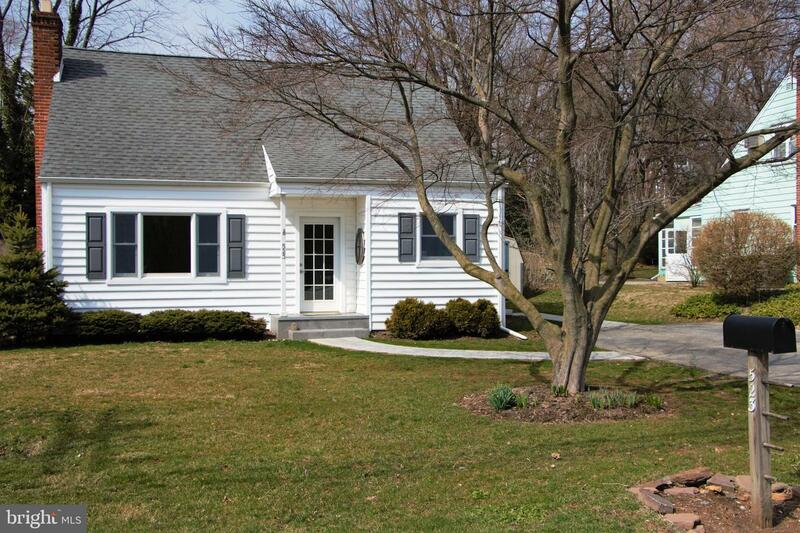 Best value in Tredyffrin-Easttown, number one rated School in PA! 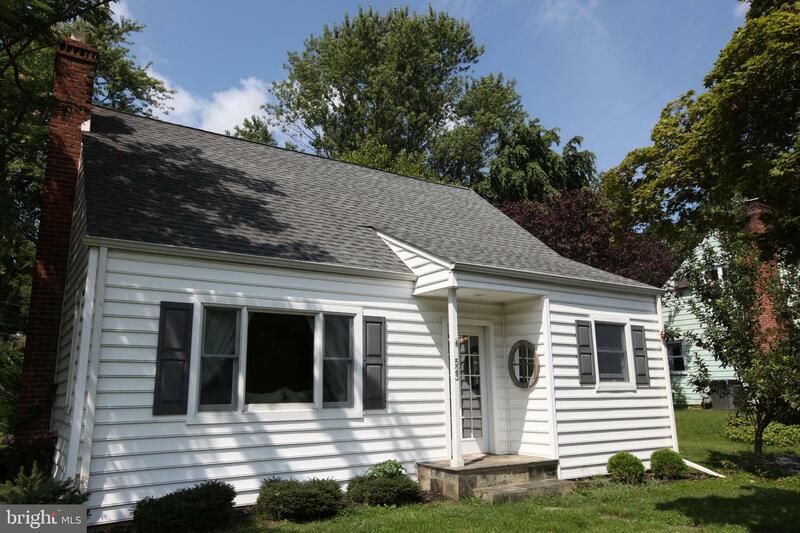 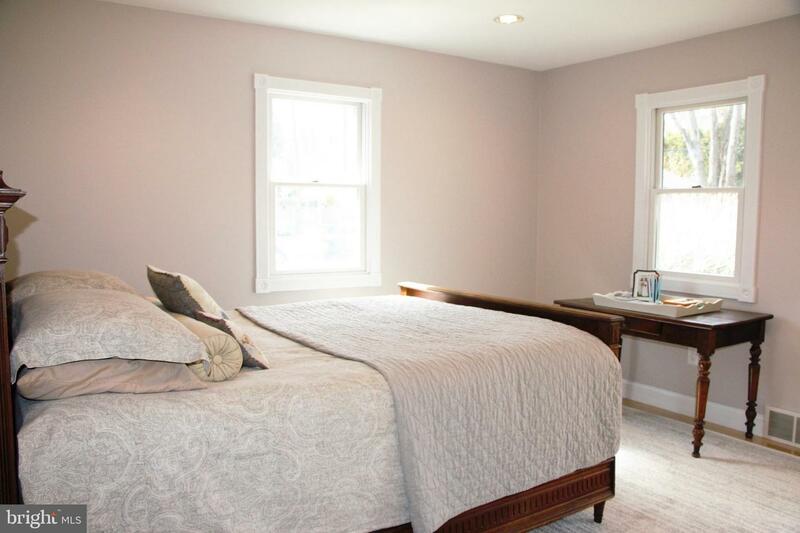 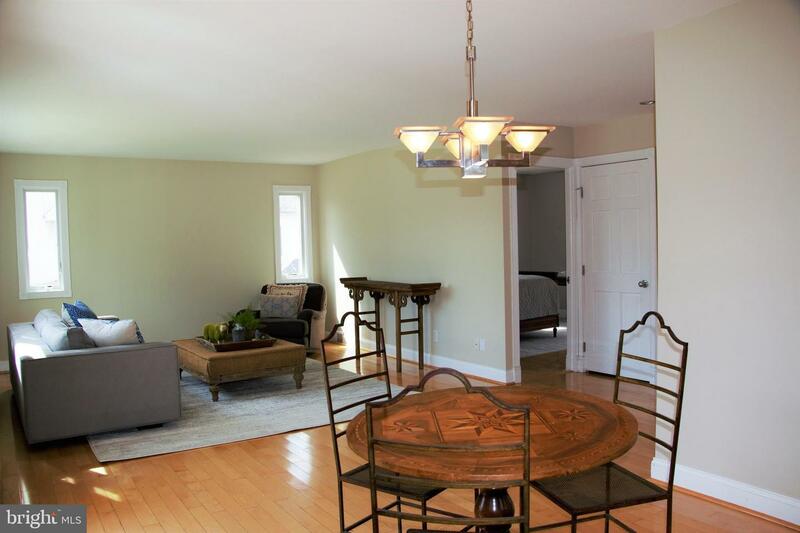 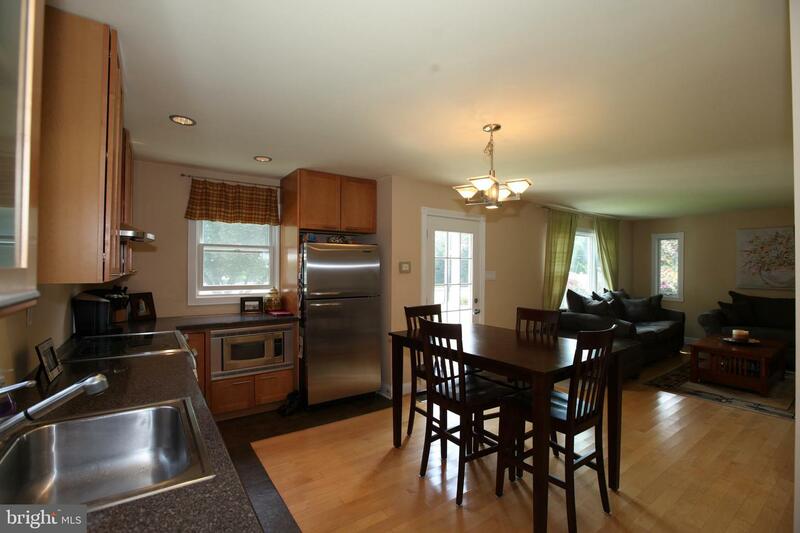 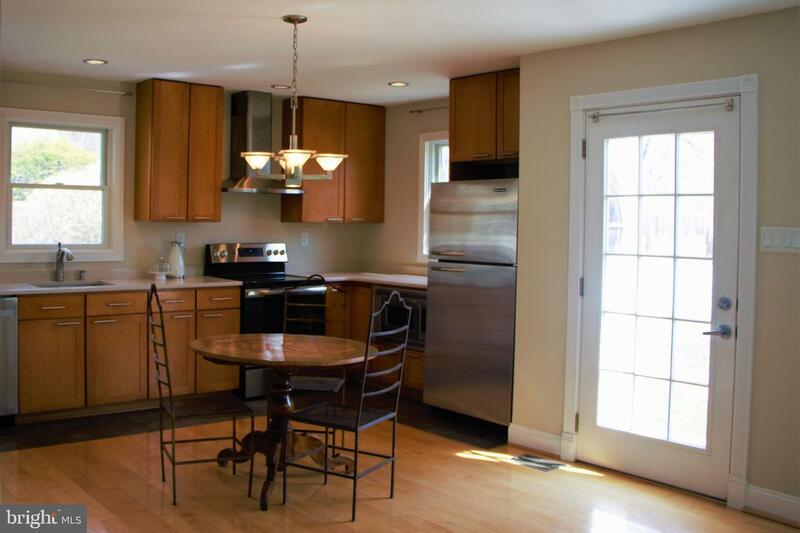 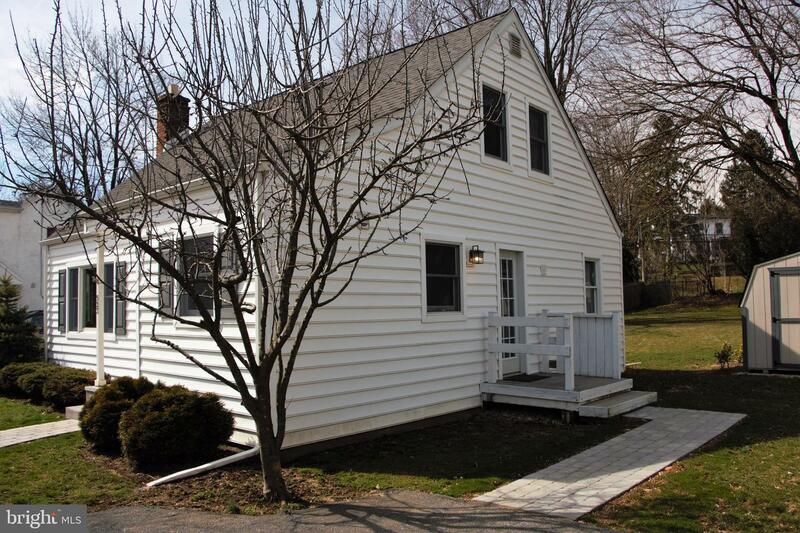 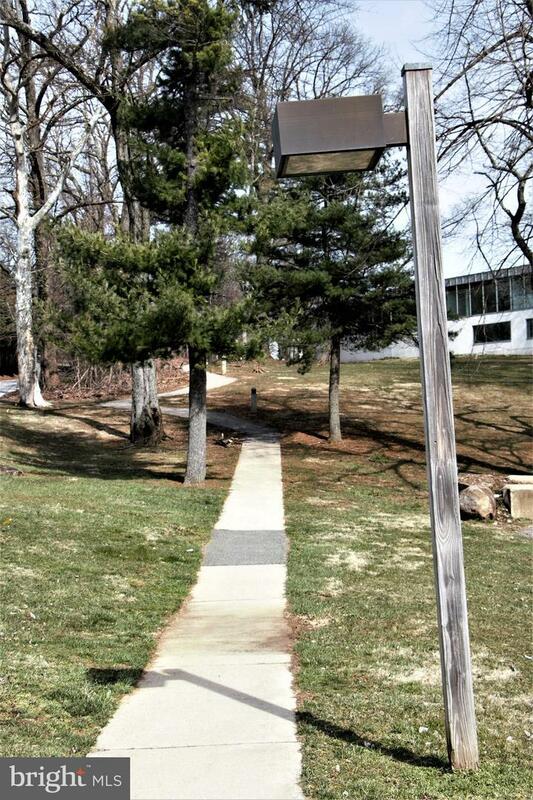 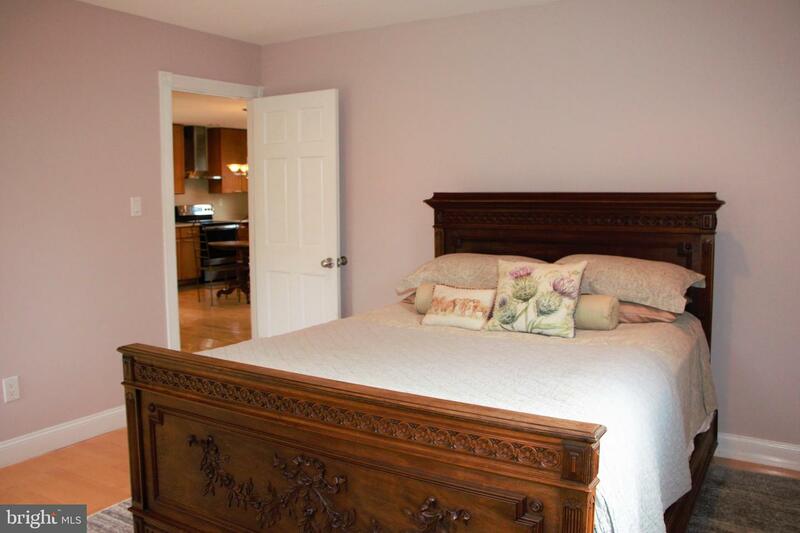 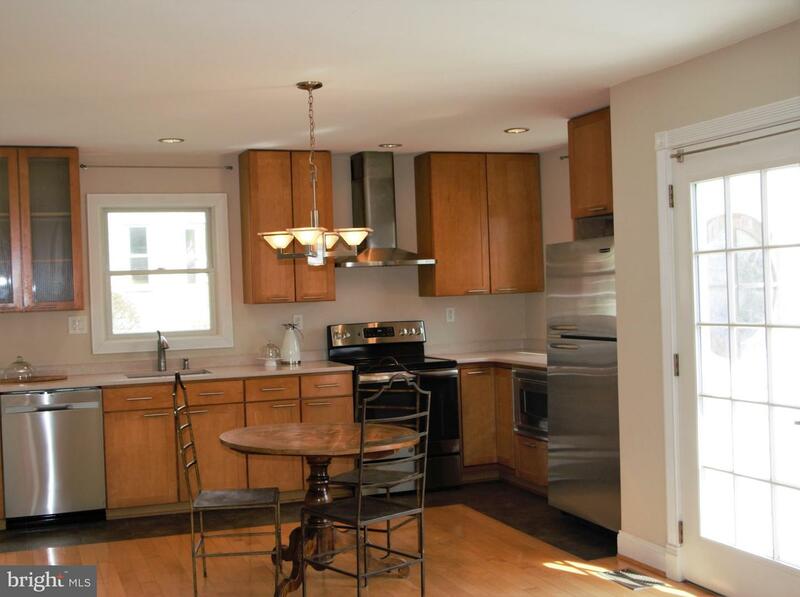 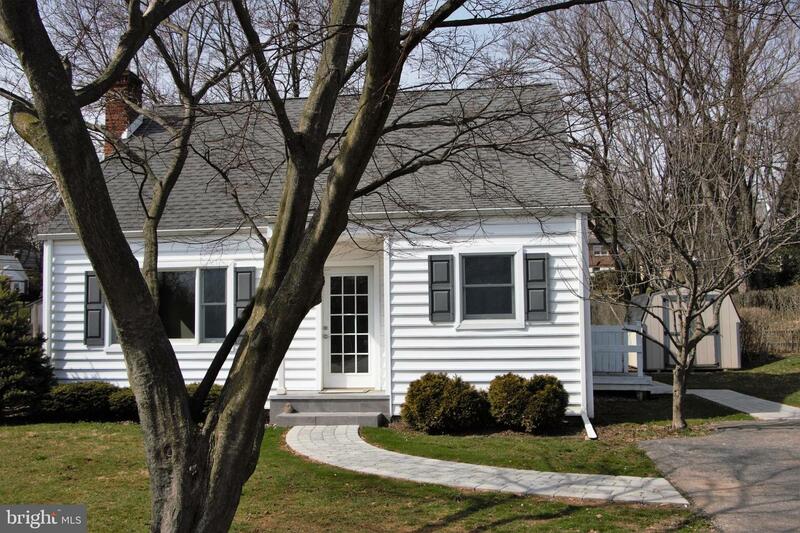 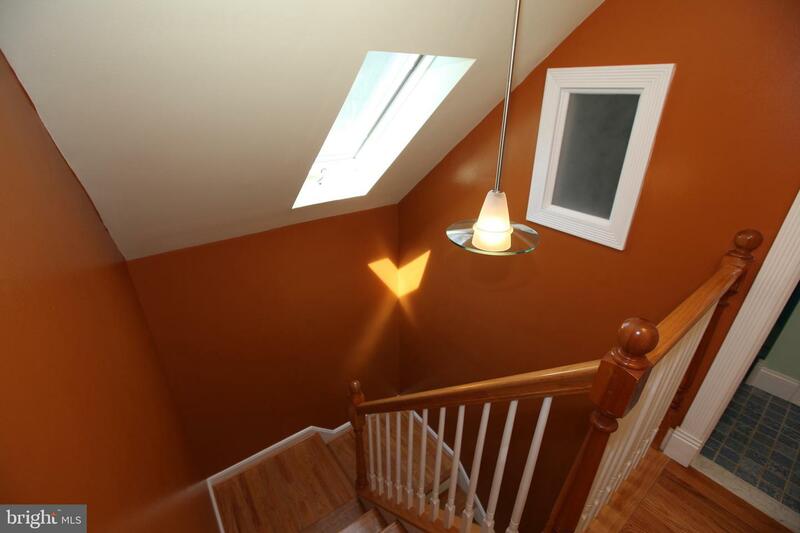 Conveniently located close to train, schools, across from Tredyffrin Public Library. 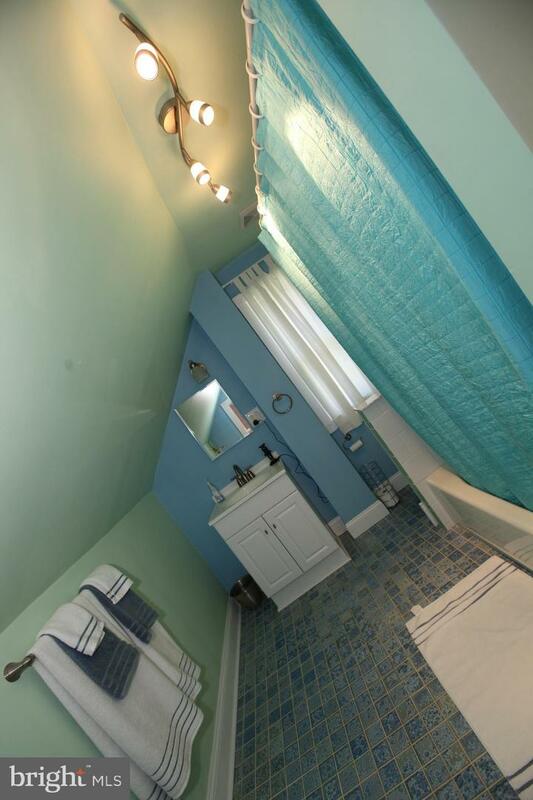 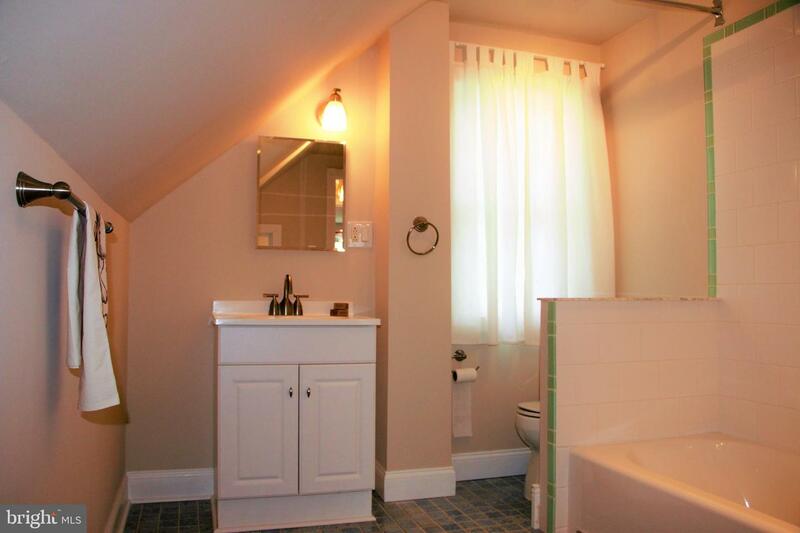 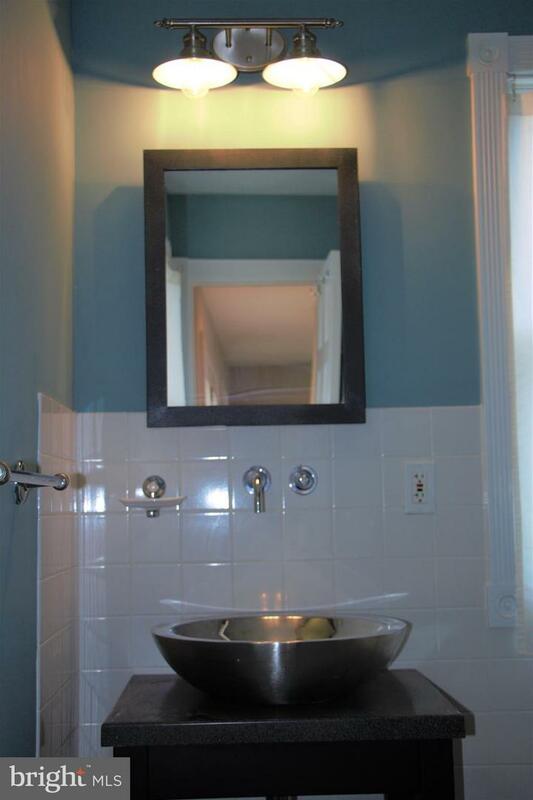 3 BRs, 2 full baths and one powder room await you. 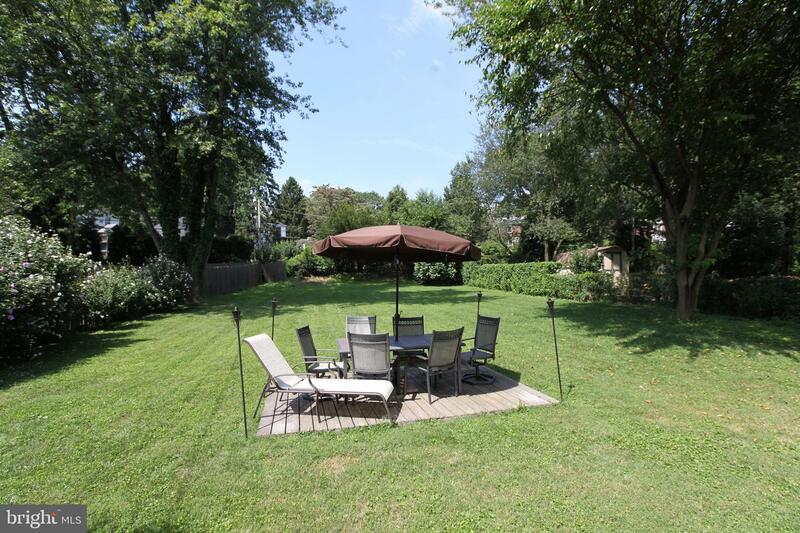 Master BR on the first floor with views on your flat green backyard! 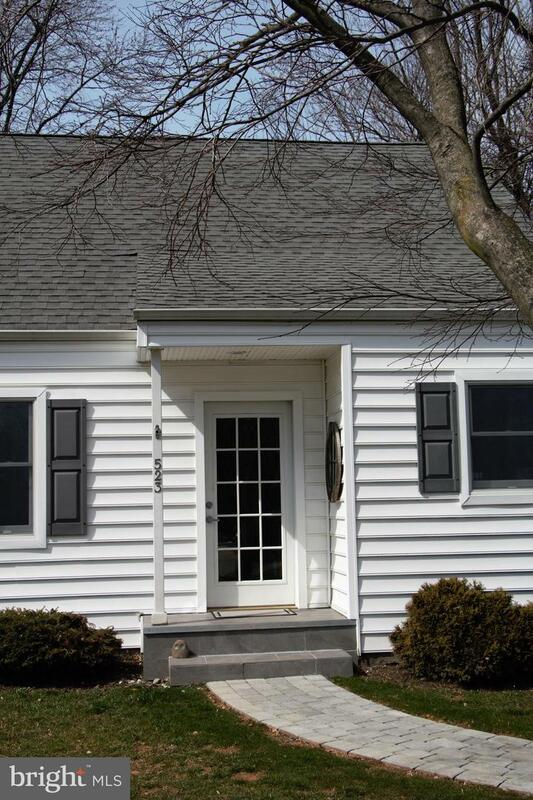 All systems redone, newer kitchen, as well as siding, roof, windows. 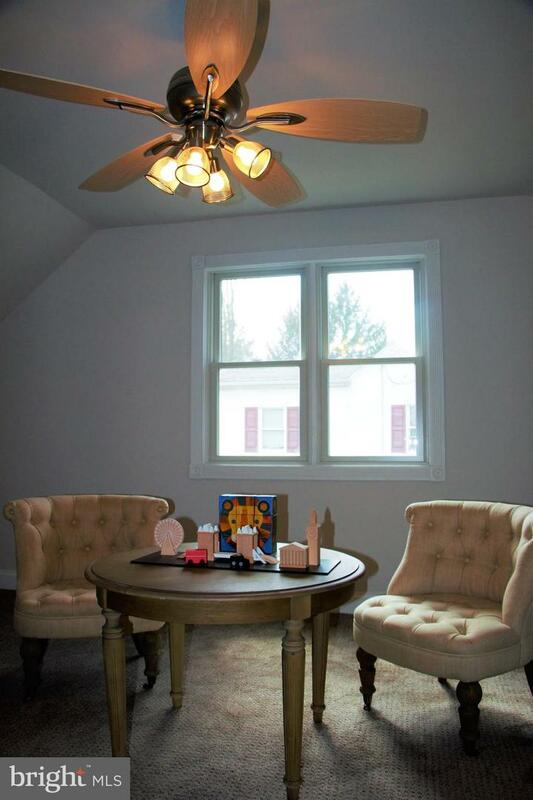 Brand new carpets were recently installed. 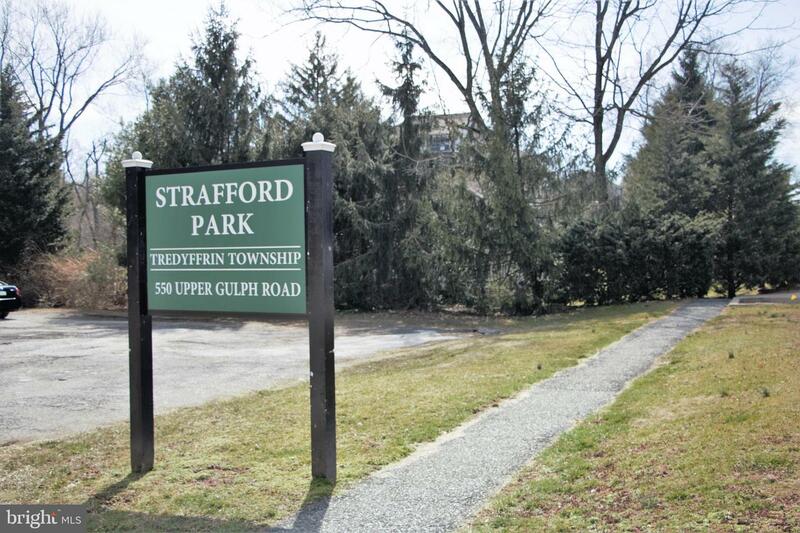 Strafford Public Park and Public Library right across the street with additional ample parking space.